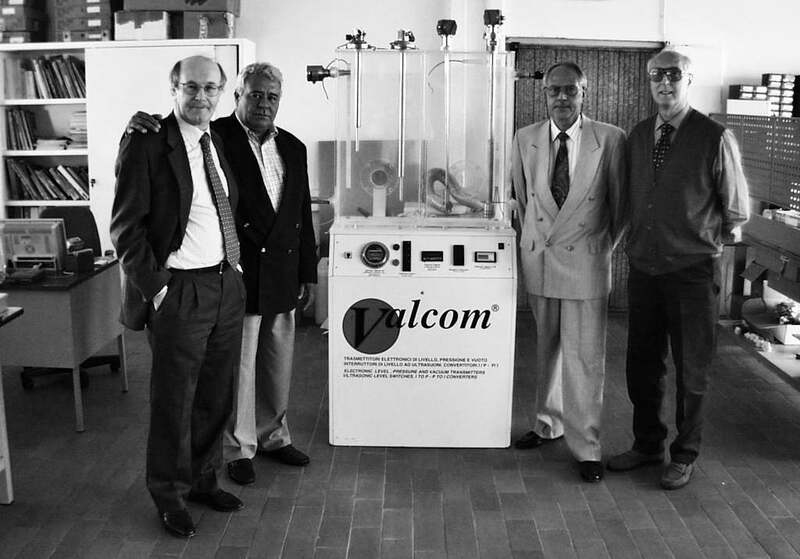 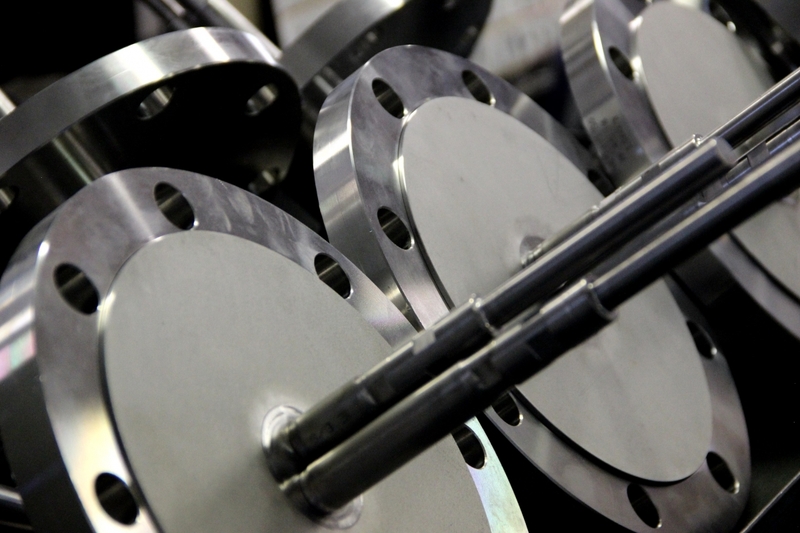 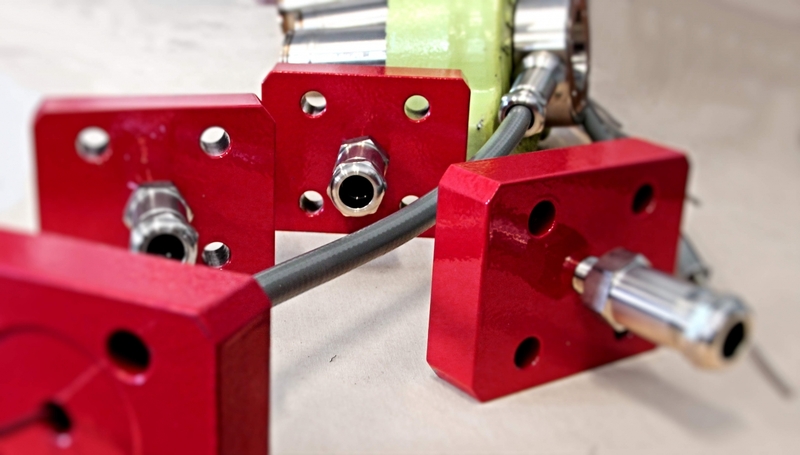 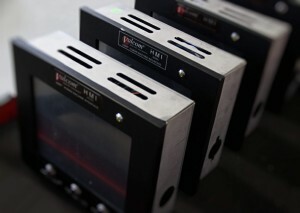 Founded in Milan in 1974, Valcom® started with the designing, developing and manufacturing of measurement and control instruments with specific know-how in the Pulp & Paper Industry where the patented ET connection became soon an indisputable trademark, internationally recognized. 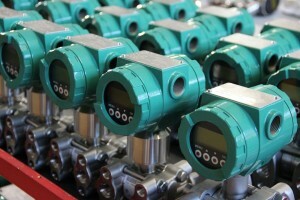 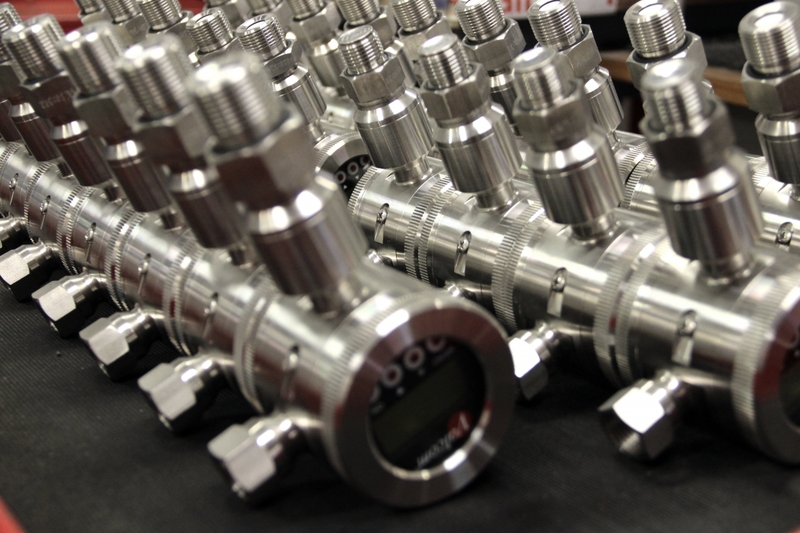 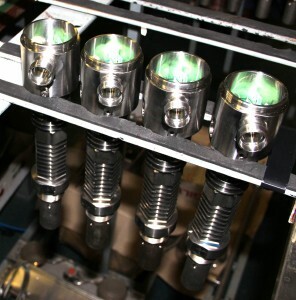 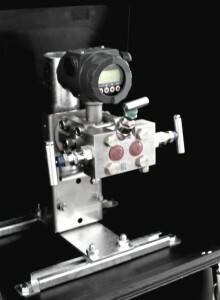 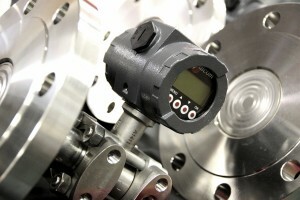 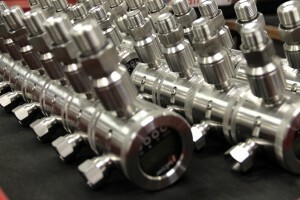 In the 80s the development towards a Smart electronic was enforced and as a result Valcom® introduced the SENIC version as a historical milestone in the remote field measuring of Pressure, relying on modular composition between transmitter head and various type of sensors, suitable for all Process Industries purposes. The continuous efforts in researching together with a favorable economic situation made Valcom® significantly enter the Marine business in the Early 90s, with perfect selection of the suitable materials for sea-type and offshore application, expanding clients portfolio from domestic to all across Europe in the time of a few years. Today VALCOM® engineers and manufactures instrumentation for various industrial sectors: Pulp & Paper, Marine, Water Food & Beverages, Chemical & Pharmaceutical. 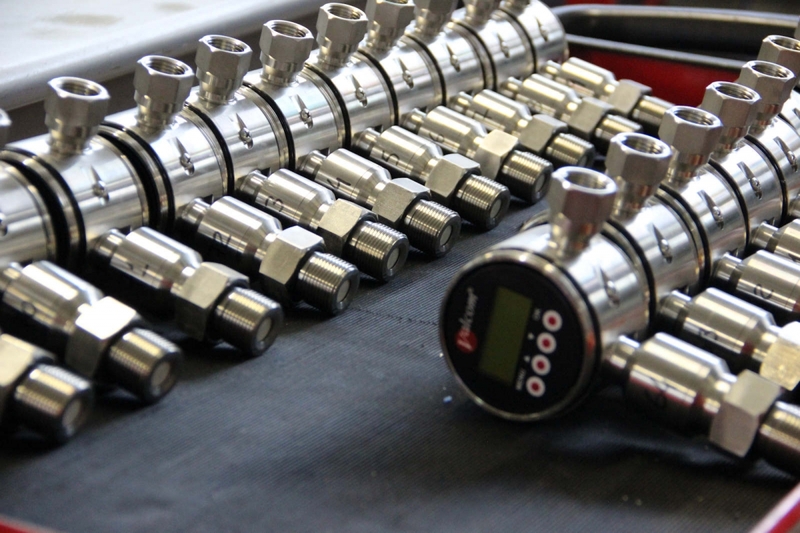 ISO, ATEX, PED & SIL certifications, together with latest compliance to Marine Standards and Type Approvals, guarantee the products to be compliant with the up-to-date technical standards. 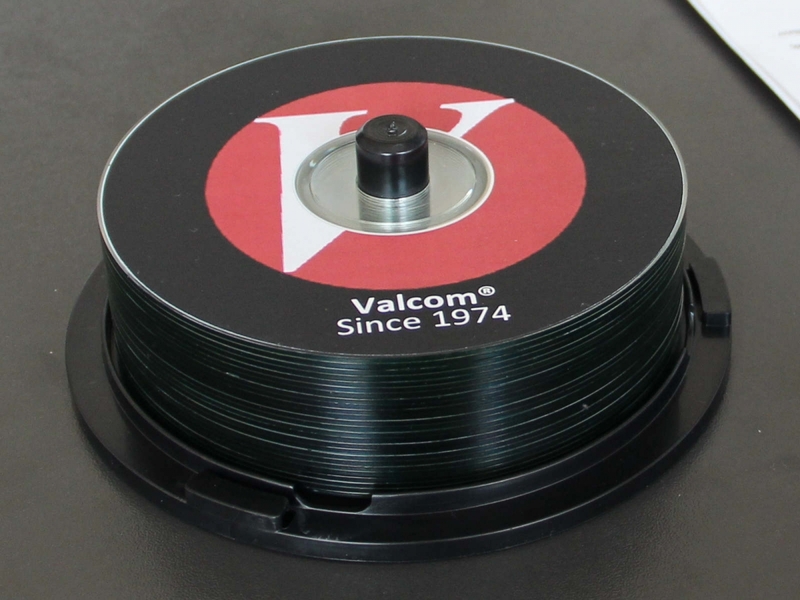 VALCOM® Research & Development Department is constantly focused on updating the product range according to the newest technologies. For such reason VALCOM® in the recent past has driven many cooperation with different University departments in Italy and abroad, in particular for the development of new-patented upstream metering technologies. 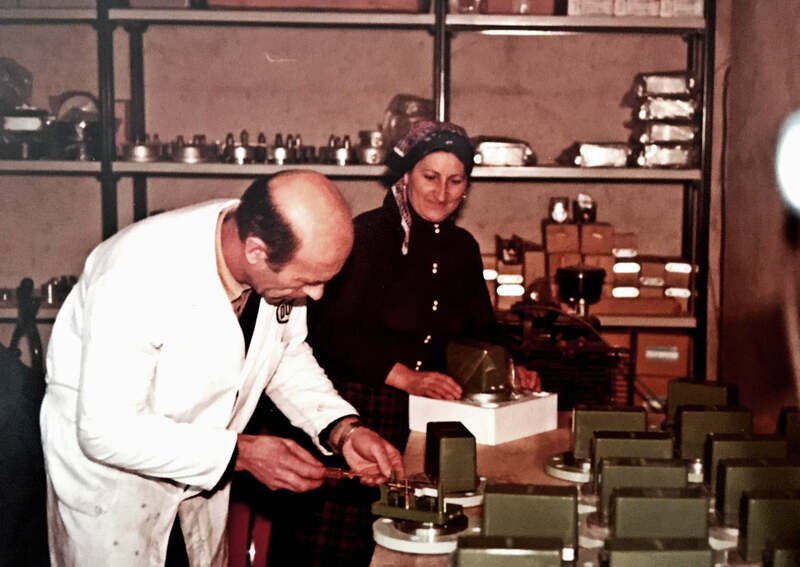 In January 2017 VALCOM® joins the just constituted TERRANOVA®, a group gathering the oldest and most historical Italian Brands of Process Instrumentation: Spriano® (1923), Valcom® (1974) and Mec-Rela® (1976).